Suggested local hotels within a 10 minute drive from facility. There is no discounted group rate. Please see online rates via hotel website. Passion. 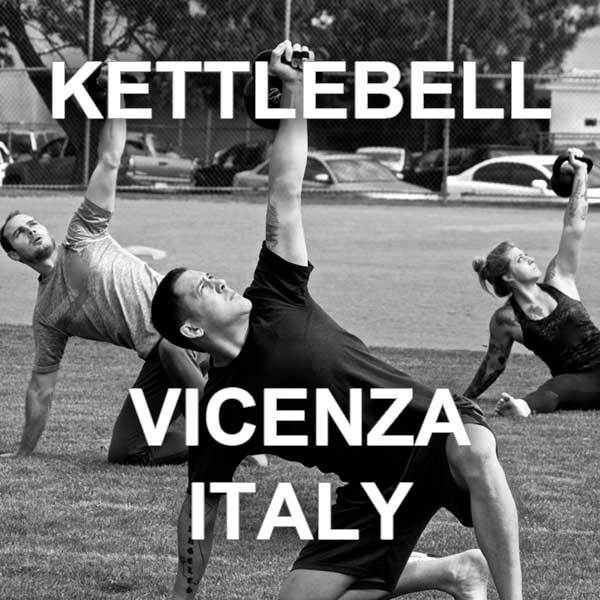 Kettlebell instruction is our passion and ongoing obsession. Our persistent dedication to every detail, combined with our unmatched pedigree and commitment to the highest standards has solidified StrongFirst’s reputation as the best and most respected kettlebell instructor certification in the world. Focus. We teach our six foundational movement skills over a three-day period. This allows each candidate the chance to refine their own technique, as well as their ability to teach those movements to others. Put simply, the SFG I is both narrow and deep. Principle. 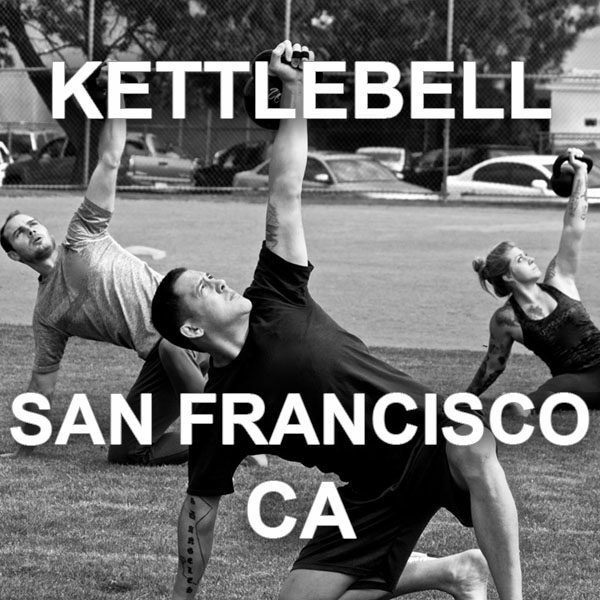 One does not merely “learn kettlebells” at the SFG I. The SFG Instructor candidate learns the principles of strength and the precise ways in which kettlebells should be used for developing, maximizing, and maintaining strength. 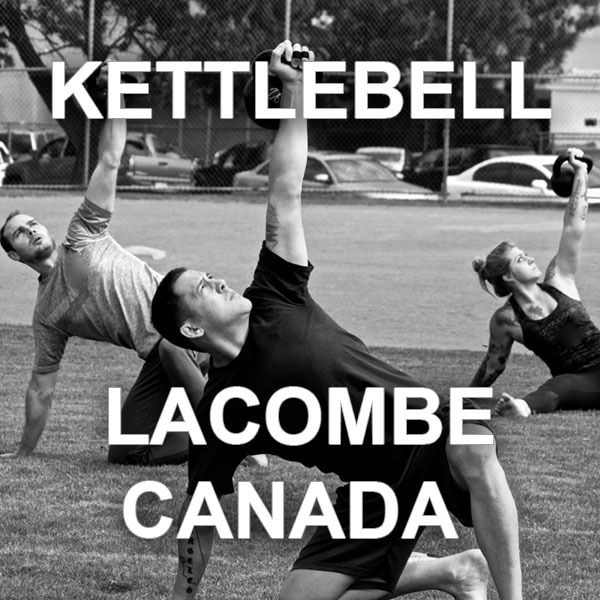 StrongFirst is the system and the kettlebell is the tool. People. 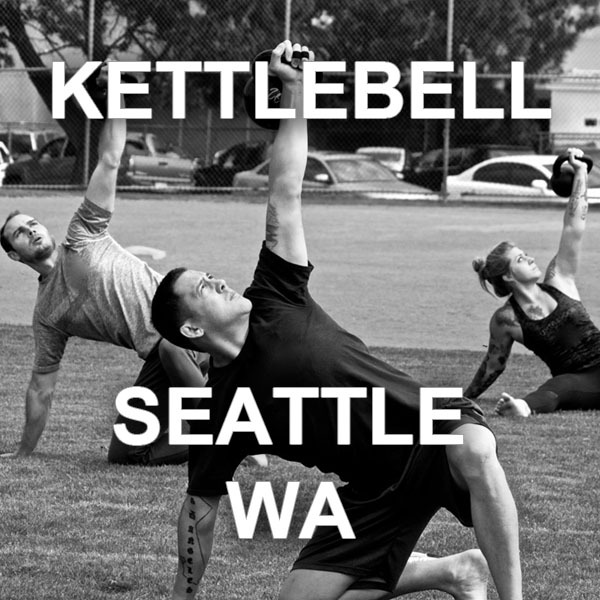 Our SFG I Certifications are taught by the most qualified, experienced kettlebell Instructors on the planet. All those who teach at our SFG Level I Certifications are hand-picked by Pavel or our Chief SFG Brett Jones. Scalability. The StrongFirst kettlebell system can be used for world-class athletes, elite military operators, soccer moms, and grandparents. The fundamentals remain the same regardless of the student. In addition to the six foundational movements, we teach a variety of assistance drills for each foundational movement that you can use in your own practice or in your coaching of others. Teach others. The SFG is an Instructor Certification. Not only will candidates have to meet certain strength standards and demonstrate proper movement skill, but they will also have to demonstrate an ability to teach others. The title of “SFG” cannot be merely purchased. It must be earned. Grow your business. 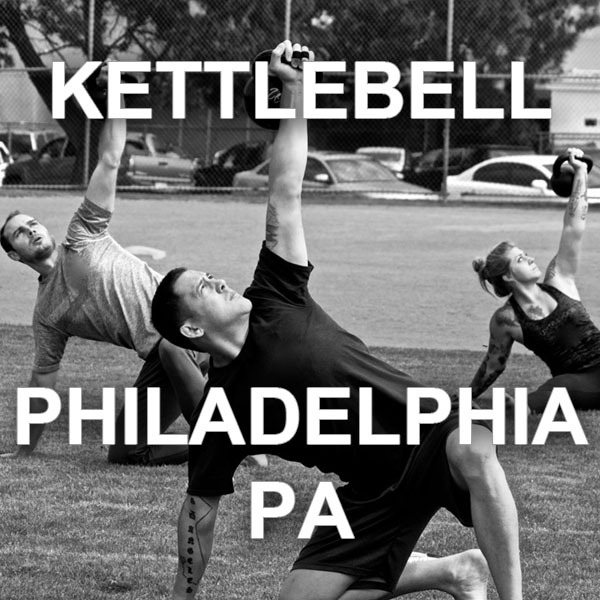 The SFG I Kettlebell Instructor Certification is the most respected and sought after kettlebell instructor certification on the planet (for all the reasons already mentioned). Kettlebell training is not a fad. It is here to stay. As more and more people pick up kettlebells for the first time, they continue to find the safest, most effective instruction in our community of StrongFirst Instructors. Test yourself. Most people who attend do so to teach others and improve their business as personal trainers and/or group class instructors. But many people attend who attend have no desire to teach others. They simply want to test themselves and see if they have what it takes to be an SFG. Join the community. We are more than an organization. We are a brother- and sisterhood of iron. We are more than personal trainers. We are a global community of strength professionals brought together by a common cause and held together by our belief that strength has a greater purpose. SFG is a highly-demanding certification, mentally and physically. 25-30% failure rate is typical. Because our SFG Instructors meet the highest standard in the industry, you should expect to be challenged and tested. Do not take your preparation lightly. Requests to change registration from one scheduled certification to another must be made to StrongFirst, Inc. by emailing us at at least 45 days before the certification date, and is subject to a $300 rescheduling fee. Requests made less than 45 days before the certification dates will be reviewed on a case-by-case basis. Available until March 1, 2019. You can decide to pay only $595.00 at registration, and the rest in two equal installments. All installments must be received by April 18, 2019. Payment instructions will be included in registration confirmation.